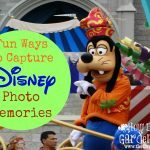 Capturing magical memories with Disney’s Memory Maker….and reasons why it is worth every penny for your next Walt Disney World vacation. 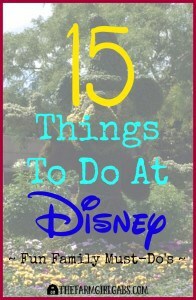 I am all about getting the biggest bang for my buck, especially in Walt Disney World. Disney’s Memory Maker is one service that I always purchase before we head to the most magical place on earth. 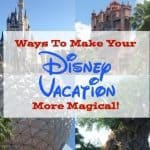 For my family, it is worth every penny.We recently visited Walt Disney World in May when I attended the invitation-only Disney Social Media Moms Celebration. Memory Maker was included as part of our conference attendance. I want to share with your why I love this service so much. Memory Maker is a perfect way to capture all those wonderful Disney vacation memories. Disney’s Memory Maker is part of Disney’s PhotoPass® Service. If you been to the parks, you may have noticed all those PhotoPass photographers hanging about at many different locations. Disney PhotoPass Service gets everyone in the picture, while Memory Maker allows you to download all of your favorite digital photos taken at various locations throughout Walt Disney World. 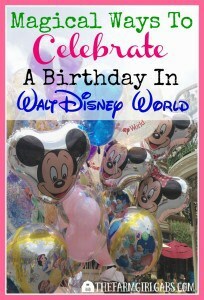 This includes photos taken by the Disney PhotoPass® Photographers, on the attractions, magic shots and dining photos. You can even download the videos filmed on some of the attractions. Memory Maker costs $149 if purchased in advance of your trip. When you are visiting the Walt Disney World Resort, you can link photos to your My Disney Experience account with your MagicBand, Disney PhotoPass card, Memory Maker card or annual pass. Disney PhotoPass cards are complimentary—just ask any Disney PhotoPass Photographer. In fact, anyone in your traveling party can link photos to your account, even if you are not all together. As long as your Magic Bands or Memory Maker cards are all linked to the same My Disney Experience account, all photos added by any family member will be added to one account. All they have to do is have their Magic Bands or Memory Maker Card scanned after the photo. Another cool perk of the PhotoPass® Service and Memory Maker is that you can view all of your photos on your My Disney Experience Mobile App or the MyDisneyPhotoPass.com website almost immediately (some may take a few days to upload). By purchasing Disney’s Memory Maker, you are not only entitled to unlimited digital downloads, but you can add some cool details to your photos on the MyDisneyPhotoPass.com website like dates, overlays, characters, and park locations. 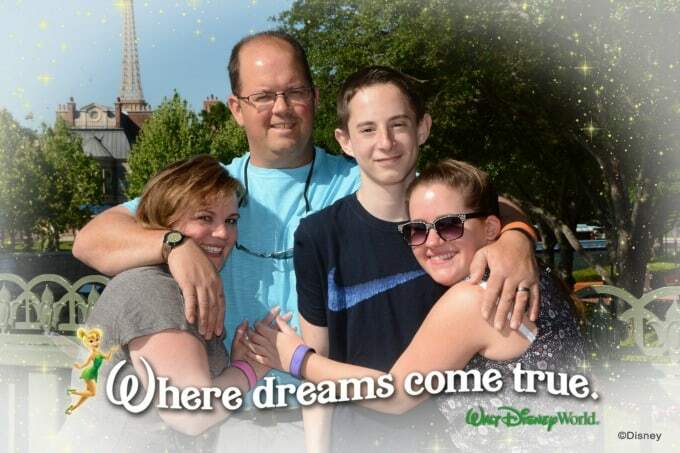 I jazzed up this family shot in Epcot by adding Tink and some pixie dust. You can share and download your photos and videos on social media right from your phone via the My Disney Experience App. 6. *Pro Tip: Ask the PhotoPass Photographer to add some extra magic to your photos, like these. It makes the photos really fun. Even the two teens played along (and that is saying a lot.). 7. …and if your family has been to Walt Disney World as much as ours, you become very familiar as to where the attraction cameras are. Have some fun and strike a silly post (or should I say “Dab”) like the hubby and kids did here on Space Mountain. Simply swipe your magic band or card in the gift shop when you exit the ride and the attraction photos and videos will be added to your account. …and again here on Buzz Lightyear’s Space Ranger Spin. A lot of the attractions have fun videos that magically show up in your Memory Maker like this one. As you can see, there are so many benefits to purchasing the Memory Maker. If you take full advantage of this service buy have your photos snapped every opportunity you get, it is definitely worth the advanced purchase price of $149. If you are not a big fan of carrying a camera around, this service is the perfect alternative. The Disney PhotoPass Photographers do a wonderful job of capturing all the magic for you! I received a complimentary Memory Maker as part of my attendance to the 2016 Disney Social Media Moms Celebration. As always, opinions are 100% my own.